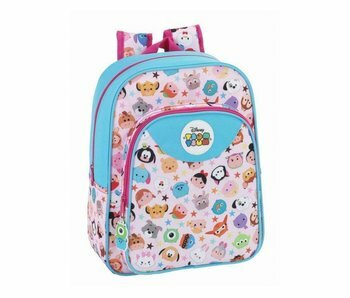 Disney Tsum Tsum is a spare line with stuffed animals, based on popular Disney characters. 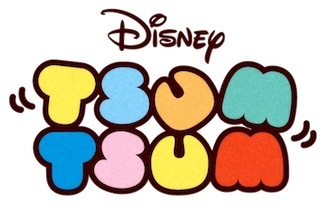 'Tsum Tsum' The name comes from the Japanese verb tsumu which means rebellious individuals, the stuffed animals are designed to sit on each other and to form nations pyramid. In our shop you will find several articles with pictures of these Tsum Tsum hugs.